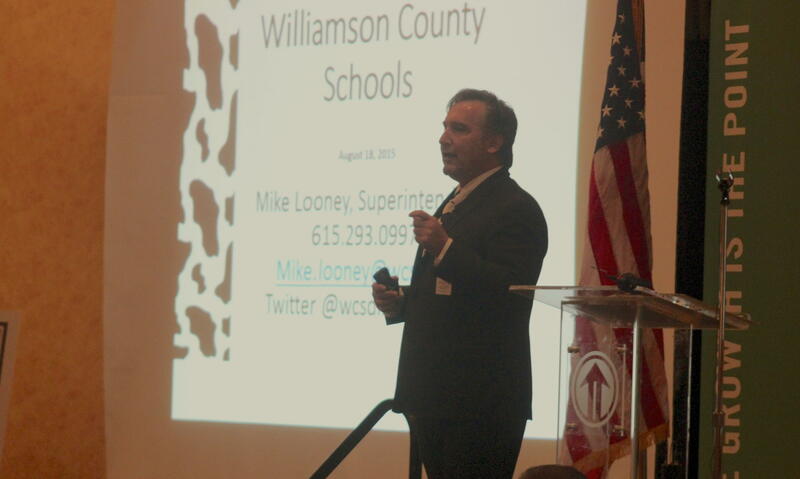 Williamson County Schools superintendent Mike Looney has been the lead cheerleader for increasing funding by whatever means necessary, including tax increases. 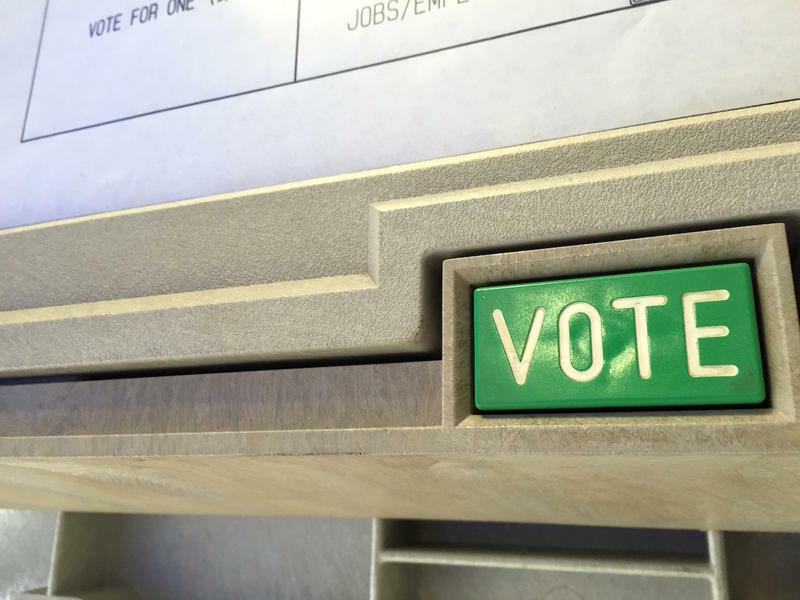 Williamson County voters easily approved a half-cent sales tax increase. After the polls closed Tuesday night, two-thirds of the 12,365 ballots cast in the special referendum were in favor of increasing taxes to pay for schools. Allison Davis is a mother of three who says she expects most people won't even feel the extra 50 cents on every $100. "I worry about other poorer socioeconomic groups seeing a difference," she said. 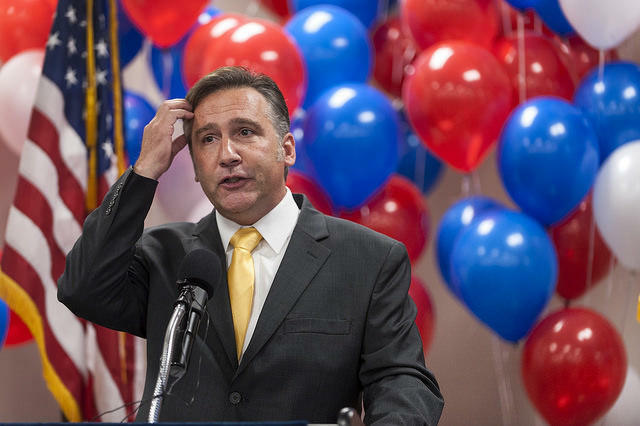 "But generally speaking, it is such a small increase that hopefully it will be shouldered by people capable of spending more money as well as people outside the county." The county projects the sales tax hike will generate $60 million over three years, which would be put toward paying construction debt. Williamson County Schools expects to build as many as 17 new schools in the next decade as the system grows by nearly 50 percent. Offering my most sincere thank you to Williamson County taxpayers for voting to give the county commission a tool to help fund school construction! Julie Costanzo, whose children attend private schools, says she voted in favor of the sales tax hike, seeing it as good for property values for schools to be well-funded. "I feel like there's more and more families moving into the area, and I think we need to make sure we're investing in the schools," Costanzo said. "If we're going to invest in property and homes and things like that, then we need to invest in the schools." If upping the total sales tax to 9.75 percent failed, school district officials warned that they might need to raise property taxes instead. Realtors were some of the biggest advocates for the sales tax option. An "impact fee" passed in November is also raising money for new schools by taxing new home construction. However, a lawsuit from home builders has prevented the county from using any of the proceeds yet. Williamson County voters will decide early next year whether to raise the local sales tax by half a cent to help fund the school district. The local option rate would go from 2.25 to 2.75 cents if approved. In Franklin, Page Middle and High School are so overcrowded that parents like Karen Hynes say it’s become untenable—kids eating lunch in hallways, overflowing toilets, too many portable classrooms. Realtors and home builders in Williamson County are pushing back against a proposed tax on new home construction. The plan aims to raise revenue for schools in the county—which is expected to double its population in the next 15 years.